Last year Chrissy Teigen teamed up with Becca Cosmetics on a palette and broke the internet when she said at the launch, "Everything about me is fake except my cheeks," she said with a laugh. Teigen pointed to her forehead, her nose, her lips: "fake, fake, fake." This sort of candour is what makes us love Teigen. This year, Teigen and Becca Cosmetics are back for round two. And like any good beauty campaign, they are teasing us by not revealing all the details just yet. What we can gather is that it’s most likely to be two skin finishing products, could be a balm and an oil. Teigen shared these pixelated images and her skin is seriously glowy. Update: Chrissy Teigen has posted the images of the full collection on her Instagram, and it's the shimmery, glowing set of our dreams. She writes: "IT’S HERRRE! Get ready to glow all summer long with my #BECCAxChrissy Endless Summer Glow. Because a head-to-toe glow is always in season." Shop all the products below! 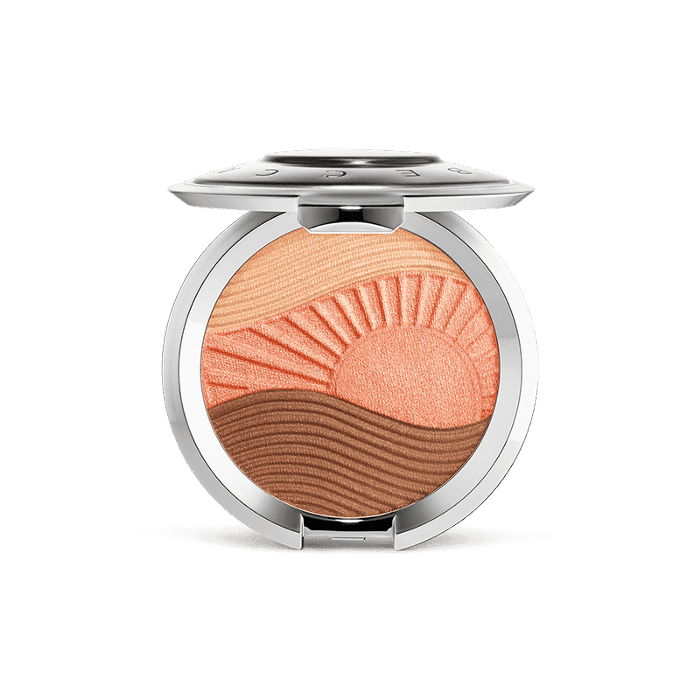 This compact comes with everything you need to fake a flushed, bronze-y post-beach glow. Gold-flecked body oil is a summer beauty staple, no matter where you live. This juicy gloss comes in three shades. Beach Bum is a warm, sandy pink. Nectar is a sheer raspberry with a pearly sheen. Malibu Soleil is a super-flattering mauve-rose shade we can't wait to get our hands on. Update: Becca has released the full image on their Instagram, promising more details to come. Back in April she shared a sneak peek behind the scenes on the shoot. While Becca Cosmetics shared this video of the product which really, really makes us think one of the products is a shimmering body oil. 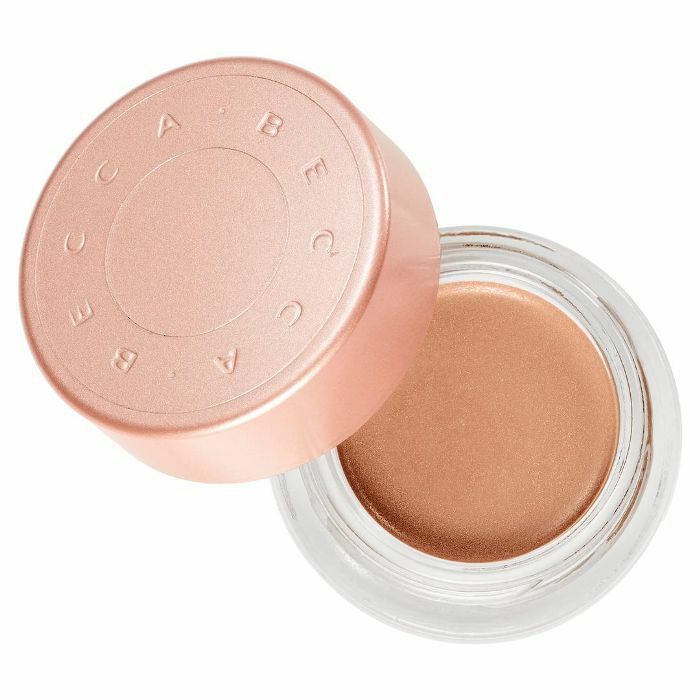 We'll update this story as soon as we know more but in the meantime, shop our favourite Becca Cosmetics buys below. 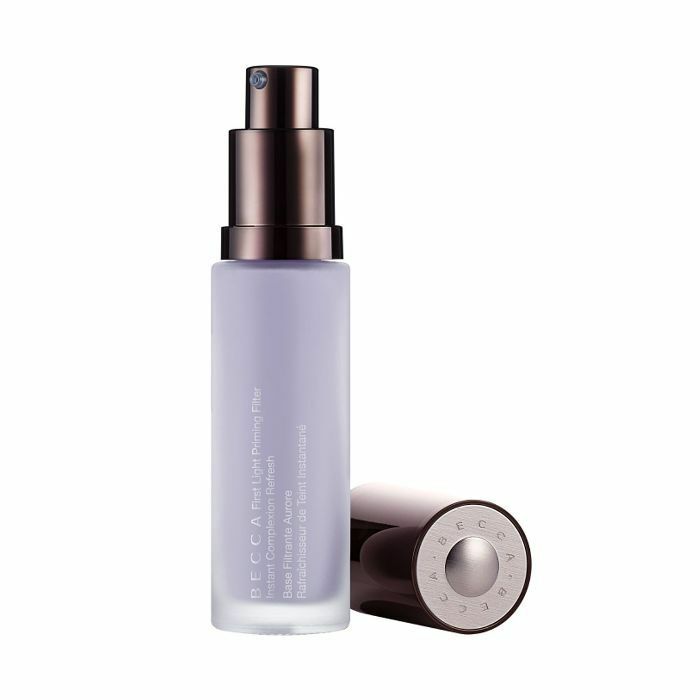 A great value primer, the lilac tones neutralise sallow tones and brighten the complexion. Want! 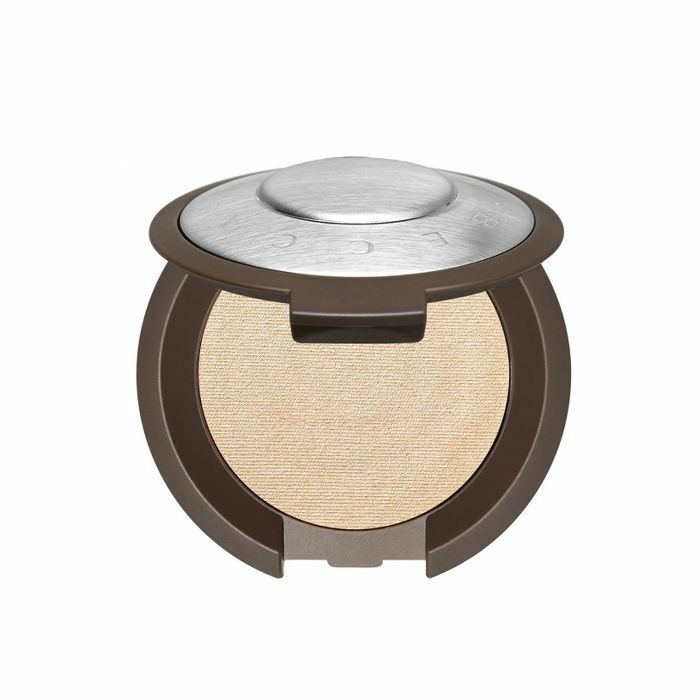 Add lustre to your complexion with this highlighter. A cult classic, this water resistant lip and cheek colour has Vitamin E to nourish skin and gives a natural-looking flush. People call this stuff "eight hours of sleep in a jar," and for good reason. 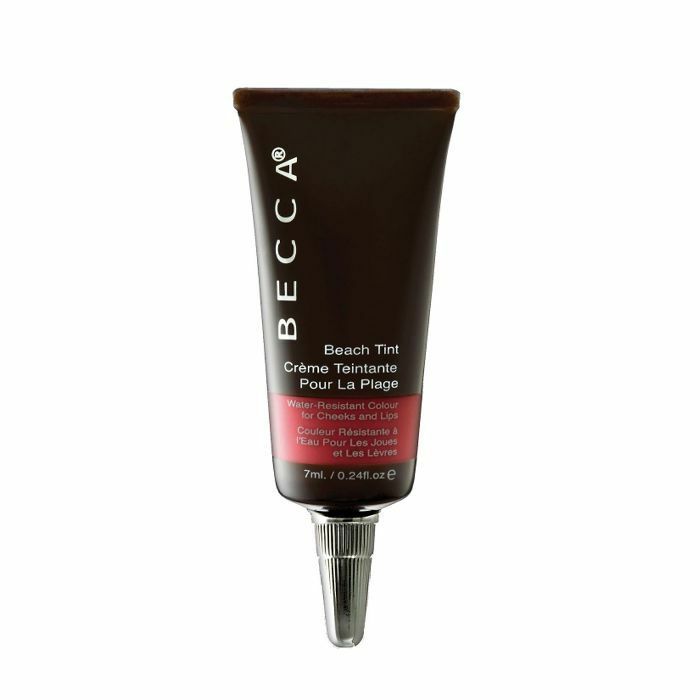 It's full-coverage but never cake-y, and the peach undertones brighten sallow dark circles instantly. 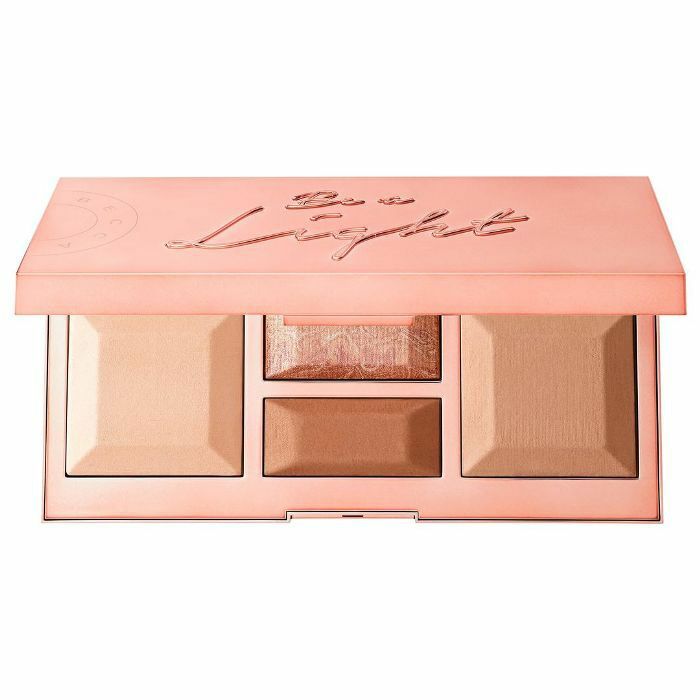 This limited-edition palette provides everything you need to get a Chrissy Teigen-esque glow. Next up, the $5 product Chrissy Teigen uses for perfect red carpet waves.